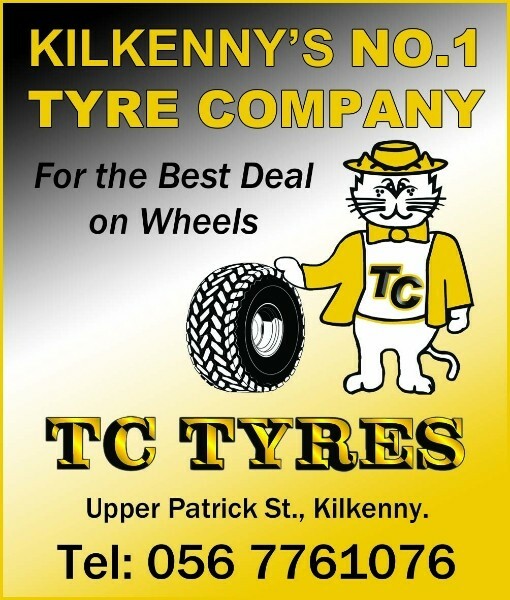 TC Tyres are one of the leading, independent tyre dealerships in Ireland. 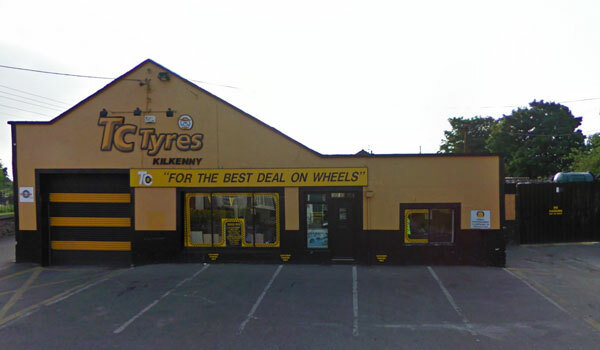 Our main premises is located right in the heart of Kilkenny City which is situated in the south-east of the country. 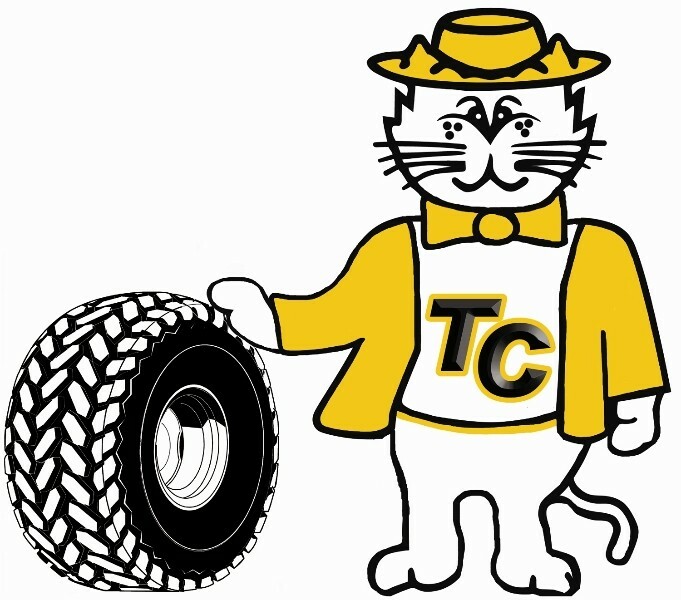 TC Tyres was established in 1984 and since then has gone from strength to strength by having a very close, personal relationship with our customer base. Our unparalleled service has won us the confidence of most of the major fleet accounts in the south-east. Why not contact us and see what we have to offer you?